You have seen him in 24 and Battlestar Galactica. 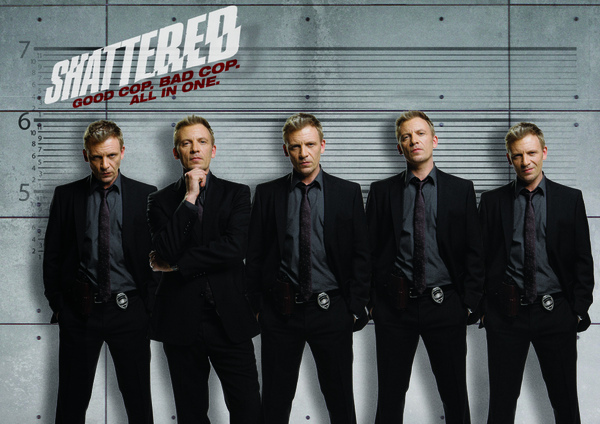 Now see Callum Keith Rennie as a tough detective who habours a dark secret in cop action series, Shattered. 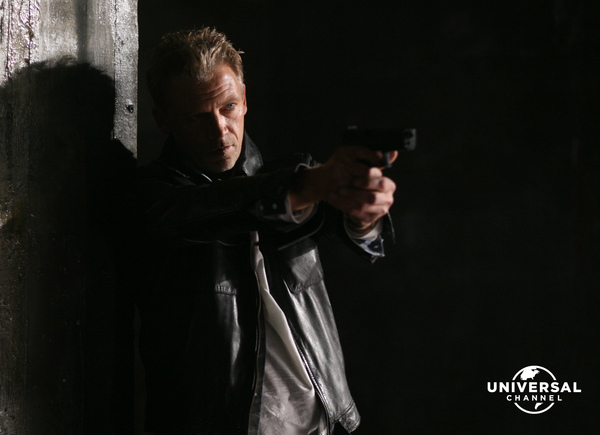 He is Ben Sullivan, an assertive, smart homicide detective with Disassociated Identity Disorder, triggered by the tragic kidnapping of his son. He is back on the job, and just about able to keep a lid on his troubling conditioning as he tries to be a good cop, and ultimately seeks to find out the truth about what happened to his son. Ben and his new partner Amy Lynch work to solve the murder cases that cross their desk, while Ben copes with the complexities of managing his life as a cop and living as a man with alternate personalities. And more crucially, dealing with the uncertainty of never knowing which alternate personality will surface, or when.